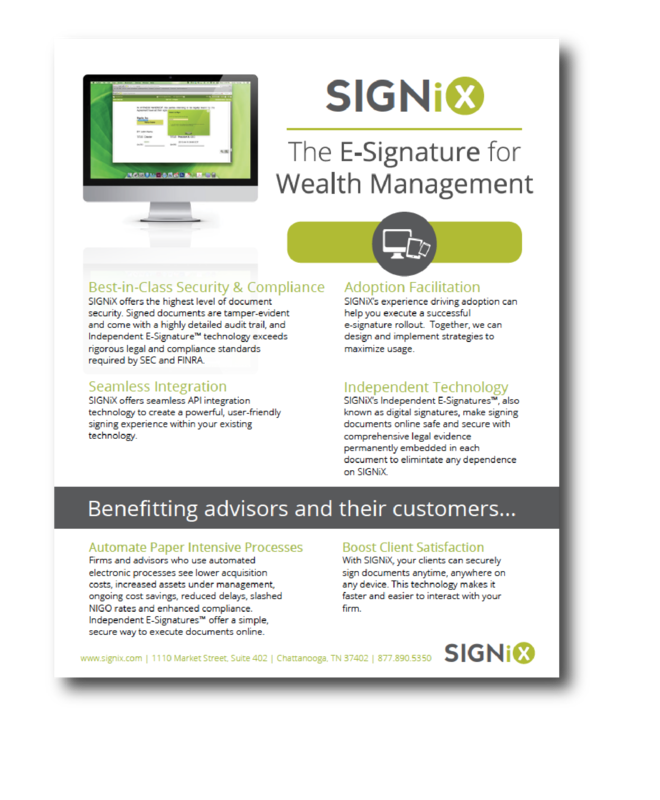 Learn how to boost lending, member satisfaction and security by switching to cost-effective and easy-to-use e-signatures. 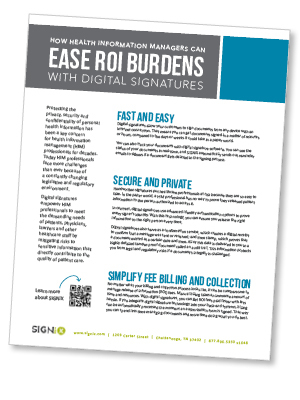 Download this fact sheet to start saving time and money today. 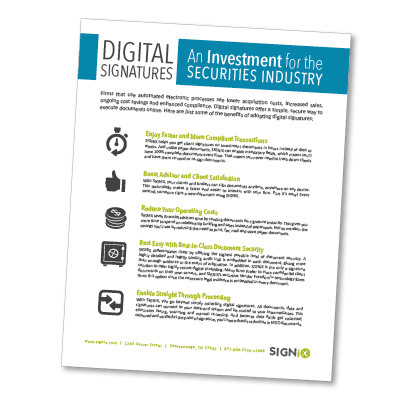 Ready to start using digital signatures? 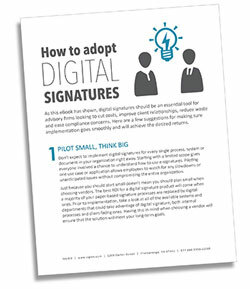 Download this handy fact sheet to learn some best practices for adopting digital signatures. 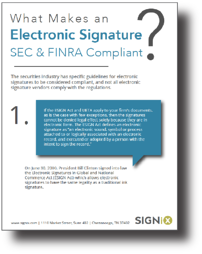 Picking an electronic signature vendor is an important decision. It can be confusing to find out if a vendor meets your needs, but never fear. 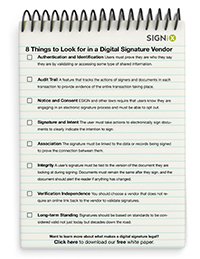 We’ve come up with a handy checklist of eight things you should look for in a digital signature vendor. Want a cheat sheet? 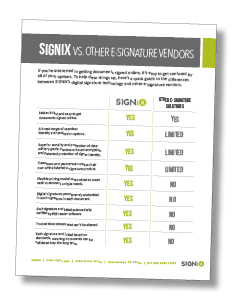 Download our printable vendor checklist to make sure you choose wisely. 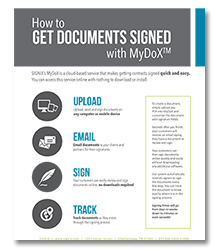 If you’re interested in getting documents signed online, it’s easy to get confused by all of your options. 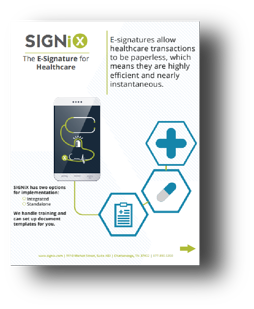 To help clear things up, here’s a quick guide to the differences between SIGNiX’s digital signature technology and other e-signature vendors. Protecting the privacy, security and confidentiality during the release of information process has been a key concern for health information management (HIM) professionals for decades.